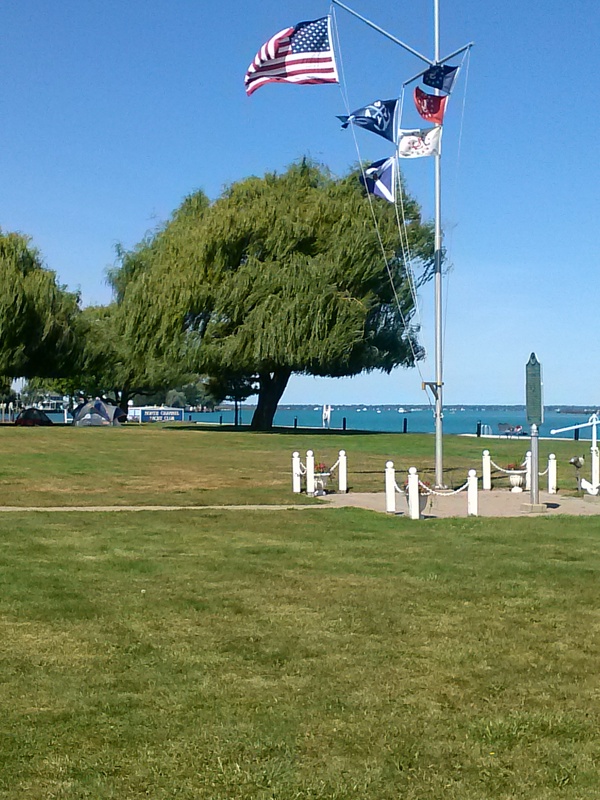 NCYC is a historical, destination Club located on a beautiful four-acre island where the North Channel flows into the northeast corner of Lake St. Clair. The area, known for its miles of canals, streams, and tributaries, is commonly referred to as the “Venice of Michigan”. 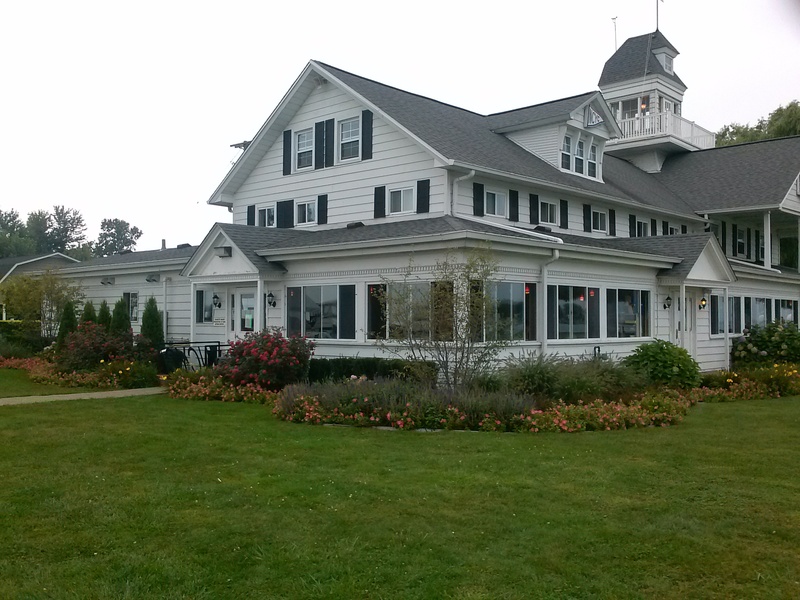 Our grand Clubhouse, a Registered Historic Site, is known for a lighted cupola that serves as a navigational guide in the area. The Club is managed and operated by the membership which results in a couple of important benefits. First, members’ working closely together for a common cause creates a genuinely congenial atmosphere. There is also a sense of “shared ownership” that fosters a commitment to the highest standards for Club amenities and activities. Second, as a member-run club, operating costs are relatively low. We are able to regularly invest in our Clubhouse and facilities, making the Island an increasingly delightful place to visit. Lower operating costs also help control dues. 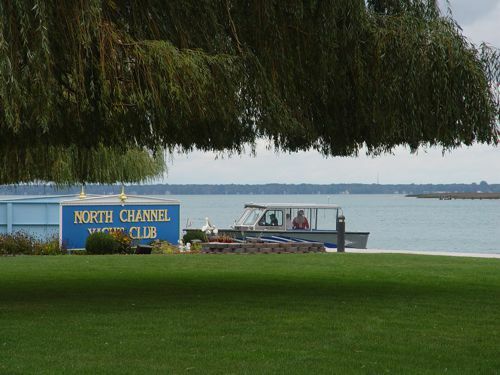 As you explore our web site you will learn about the amenities our Clubhouse and Island offer and the many thoughtfully-planned activities and events our members sponsor. We invite you to then review our initiation fees and dues’ structure (Join Us). We think you’ll agree…..NCYC is an Island Treasure.